The Maltby Learning Trust (MLT) developed out of the successful collaborative work across the Maltby Learning Community and the exceptional achievements at Maltby Academy, which has achieved record exam results every year for the past 11 years. In March 2017, the Academy was inspected under the new Ofsted framework and were delighted with the outcome. The team recognised the many improvements since the last inspection and endorsed the outstanding capacity to secure excellence within and beyond the Academy. The 2012 section 5 OFSTED inspection saw the Academy commended for its outstanding leadership and awarded National Support School Status in March 2012. 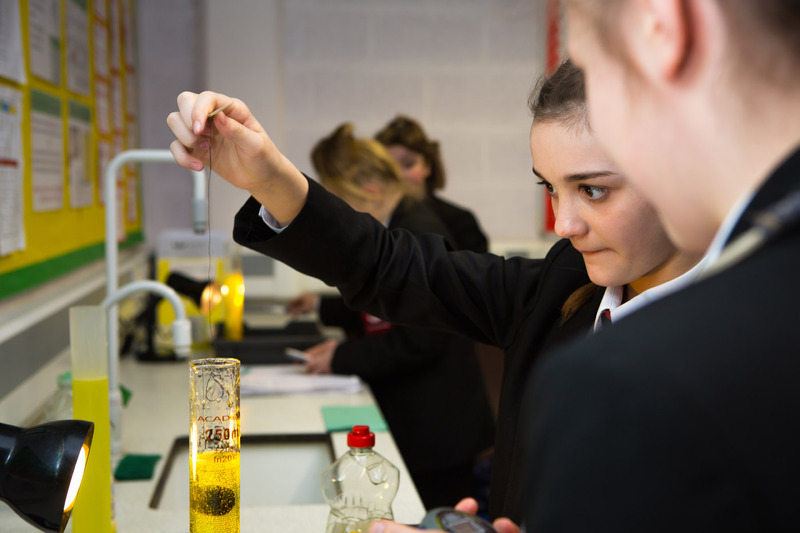 Maltby Academy also received a subject inspection in Mathematics and was graded outstanding across all areas in February 2014. Sir Thomas Wharton Academy joined the Maltby Learning Trust in April 2017. The 'Family of Schools' now comprises six schools who work together to ensure that all children and young people receive an outstanding education. We relish the opportunity to be part of the much needed regeneration of all areas we work in and wish to play a full role in the wider community. We believe and reinforce the view that our students are as good as, and can be better than anyone, anywhere and must be prepared to compete for work on a global scale. Chief Executive Officer (Maltby Learning Trust).